I know and, down deep somewhere, you do too. 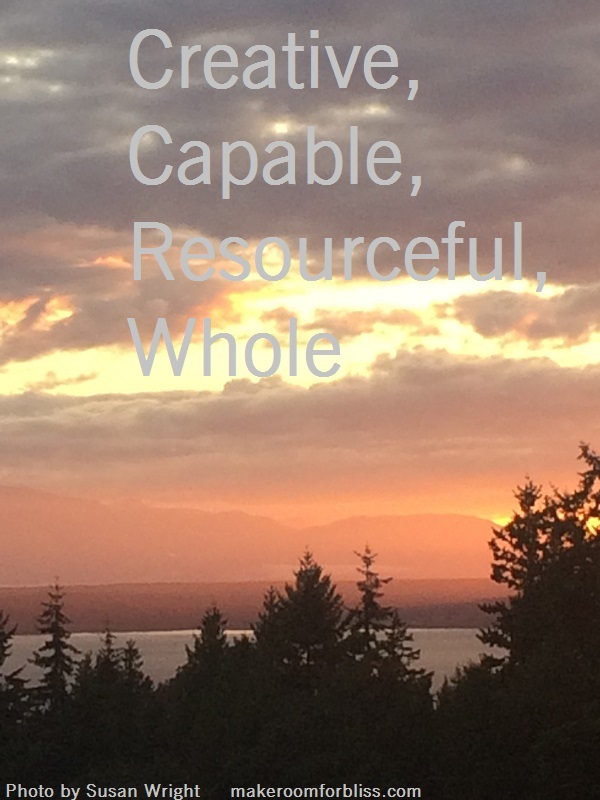 You are creative, capable, resourceful, and whole. How do you think you have made it this far? I know that it doesn’t always feel true, but it is. If you are having a hard time remembering it, find a friend who remembers it for you. And be that friend for someone else!